Lead photo: Theo Drescher takes flight for the Piedmont Boys in the 13-14 Freestyle final. Saturday marked a weekend of “firsts” for the Piedmont Tsunami swim club. 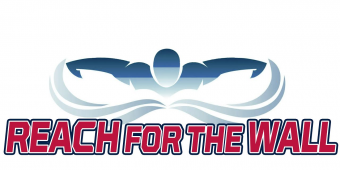 Their first regular season sweep of the Blue Division was complimented by their first 4-0 start to a year since moving up to the top ranked grouping of PWSL swim teams. All of this was built on the result of Saturday’s away-meet matchup, in which the Piedmont Tsunamis defeated their divisional rival, the Sudley Seahorses, for the first time in club history – by a score of 2683 v 2610. The victory keeps the Tsunami’s record unblemished in their 2018 campaign towards the Blue Division championships. “That was fun,” said Piedmont Head Coach Jay Thorpe while the final score was tallied. Assistant Head Coach Nina Tremols and Assistant Coach Evan Brandt were also on deck as the results were verified, confirming the Tsunami victory and first place honors for regular-season divisional meets. With a combined experience of over 22 years leading the team, the history and significance of being only the second PWSL club to defeat the Sudley Seahorses since 1990 was not lost on the coaching staff. 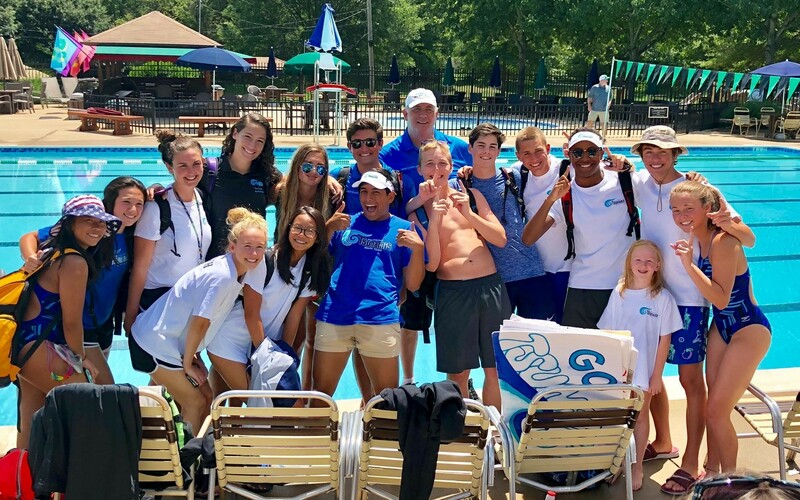 Cooler weather and away conditions challenged much of the Piedmont team to outperform their personal best scores, as only a third of the swimmers were able to improve on their seasonal times. Additionally, the Tsunamis had to fend off a net loss of five closely called races that moved their predicted first place finishers into second place results. But outstanding depth and consistency would ultimately rule the day for Piedmont – with the swimmers winning 56% of all head-to-head matchups and never surrendering the lead throughout all three segments of the closely held contest. Excitement started early with the Mixed 8 & Under Medley Relay group of Sophia Malinowski, Blake Hayden, Christian Mulroe and Abby Hubert who improved their seed time by over a second to come in at 1:26.97, upsetting the Seahorses for first place in an opening salvo. 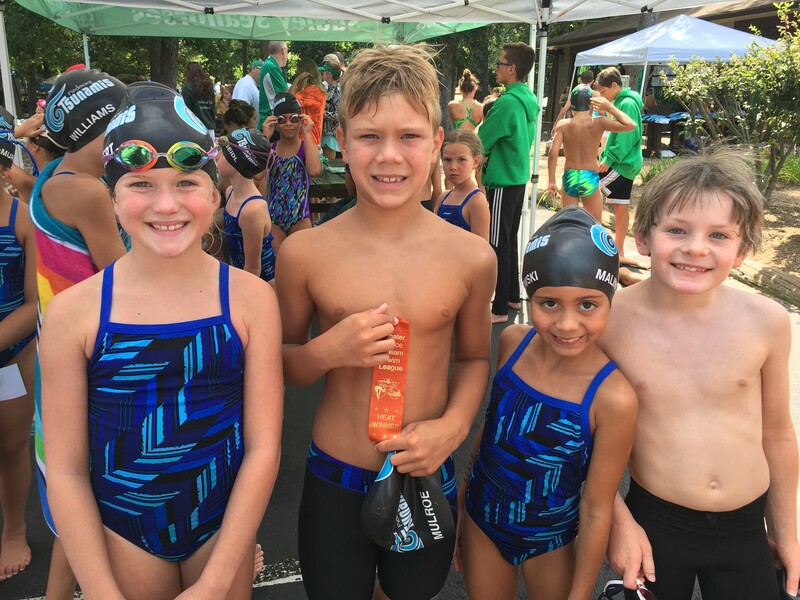 Piedmont relay squads were particularly remarkable on the day, gathering a season high total of five first place PWSL finishes overall. Tsunamis Abby Hubert, Christian Mulroe, Sophia Malinowski and Blake Hayden after their upset victory in the Mixed 8 & Under Medley Relay. As the individual events portion of the meet unfolded, first place finishes for the Tsunamis also topped eight of the best marks for the league as a whole. This, plus the methodical consistency of delivering top twelve placements, allowed the Piedmont squad to gather a 73 point lead as the meet entered the final free-relay events. A mark they would hold by splitting the team swim races evenly. Blue ribbon winners included (PWSL top times noted by number in parenthesis): Christian Mulroe (3), Abby Hubert, Elaine Hong, Charlotte Hannam, Anna Dzouenko, Christopher DeVito (1), Maddie Richardson, Matthew Pianoto (1), Luke DeVore (1), Katherine Diatchenko, Blake Hayden, Alex Crown, Jack Poleto, Camille Spink (1), Katherine Crown (1), Emma Hannam, Eric Liao, and Alyssa Sagle. In record-breaking news around individual performances, three Tsunami team marks fell on Saturday. Christian Mulroe continues to hammer away at his own previous accomplishments, taking over a second and a half of collective time from two separate records. First, Mulroe delivered a 16.68 (-.56) in the Boys 8 & Under 25 Free, beating his prior score from the 2017 divisional swim. Later in the day, Mulroe struck again with a 17.51 (-.99) in the Boys 8 & Under 25 Fly as he bested his result from the second meet in the 2018 season. The only other record to surrender was at the hands of Jack Poleto in the Boys 13-14 50 Fly. Here, Poleto was able to shave .02 seconds off a three year old time to bring the new standard to 29.41. The Piedmont Tsunami coaches and swimmers celebrate after confirmation of the final score and victory against the Sudley Seahorses. 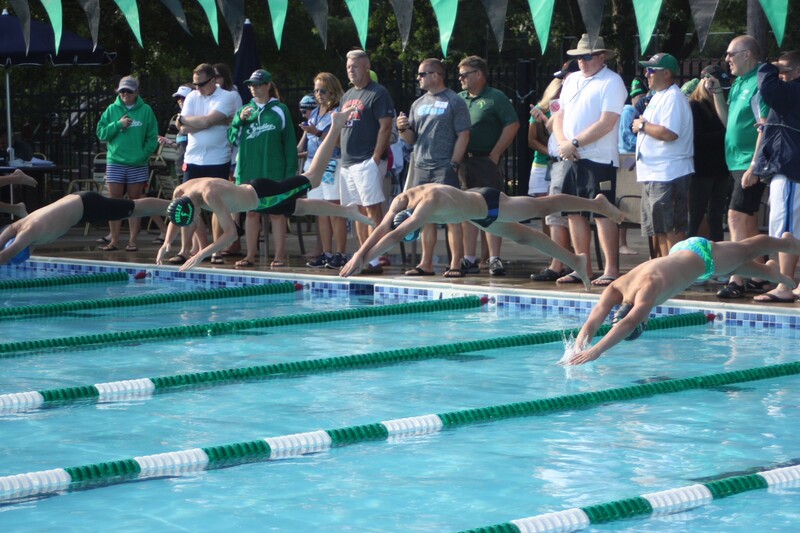 Having taken sole possession of the Blue Division lead, Piedmont looks to bring high tide back to their home pool on Saturday in a meet that promises excitement and intense competition. Here, the Tsunamis will host the Bridlewood Bridlewaves in a battle between the only two remaining undefeated clubs in PWSL. Great story once again! Thanks for the great coverage!